The Greek Ministry of Education has decided to change the lesson of Religion in the new school year, according to a Proto Thema website report. The decision comes after the recent clash between previous education minister Nikos Filis and the Church of Greece. 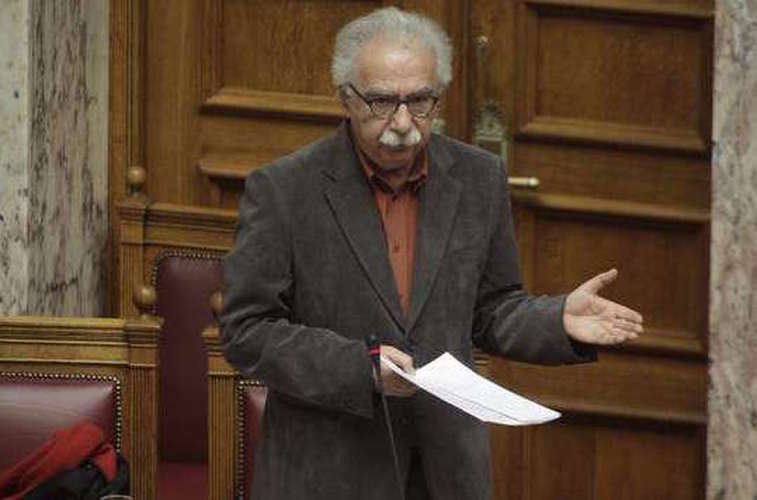 Current Education Minister Constantinos Gavroglou has decided to radically change Religion classes and introduce changes in History, Ancient Greek and Mathematics. According to the report, current Religion text books will change and if they are not ready by September, students will receive dossiers on religion, with the name of the lesson not decided yet. President of the Institute of Educational Policy Gerasimos Kouzelis told Proto Thema that there will be radical changes in Religion classes and in the beginning of the new school year a dossier on the lesson will be distributed to students of all grades. The dossier will include religious texts and sources, references, literature texts and artistic works on the subject of religion. Current books will be withdrawn. “We will try the new material in the new (school) year and make an assessment,” Kouzelis said, explaining that Greek Orthodoxy will be prominently presented, as it is the nation’s official religion, but other religions will be presented as well along with cultural differences. Kouzels used the example of Greek students learning that refugee children say other prayers. Kouzelis also said that there will be procedures to facilitate those students who want to be exempt from the Religion lesson, based on the freedom of religion principle. Kouzelis reiterated recent statements of Education Minister Constantinos Gavroglou who said that there must be changes in Religion, along with the rest of the curriculum.